Starbucks is the big brother coffee chain that no one wants to mess with; except, it seems, a small pizzeria in Queens. Phil & Sons has been selling Starbucks coffee without authorization from Starbucks, and the chain has taken notice. Starbucks’ legal team filed a 175-page lawsuit in Brooklyn federal court claiming the pizza spot is using the Starbucks cups and logo without permission. This apparently is after sending two cease and desist orders that Phil & Sons ignored. The lawsuit papers offer a “prayer for relief” option where they can ‘refund’ Starbucks for all the profits they have made selling Starbucks coffee. In addition, they are suing for four counts of damages. This is not the first time that Starbucks has filed suit against a small business for trying to capitalizing on their big-name coffee. 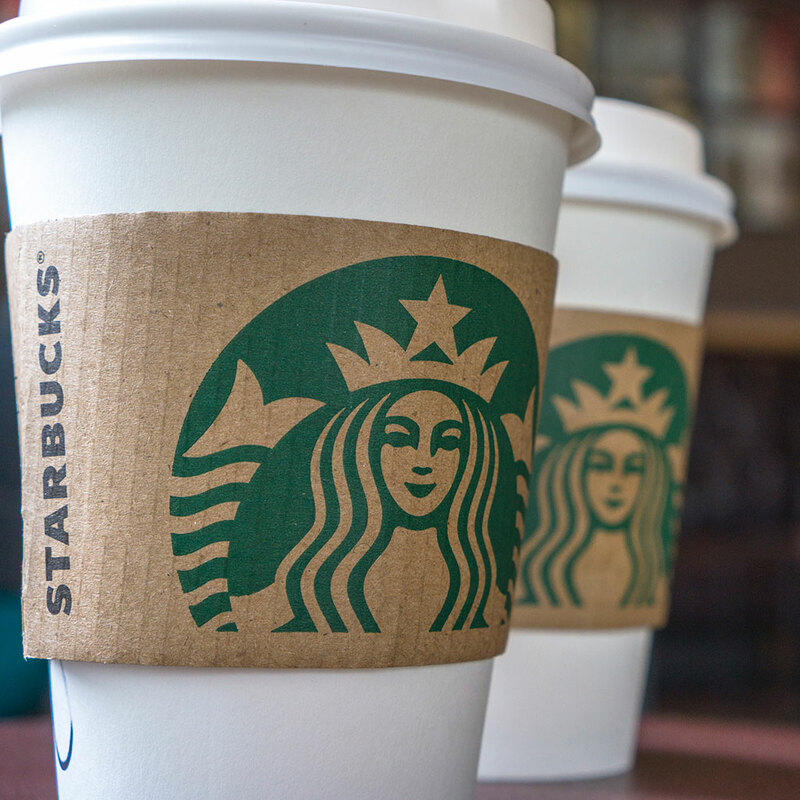 In 2014, they sued a California spot, Café Nu, for using the Starbucks logo without permission. Starbucks won the suit, and the café soon went out of business. So let this be a warning to anyone thinking of scalping Starbucks coffee: They will find you. The mermaid takes no prisoners.